SeeControl is a comprehensive vehicle recognition software solution, transforming vehicle and license plate data into valuable information for quick, effective decision-making, be it for law enforcement, security, logistic, revenue or operational purposes. The system helps organizations of all kinds manage, monitor and respond to vehicle-driven activities, provide efficiencies for day-to-day operations and strategically plan through real-time vehicle identification and assessment as well as retrospective forensic analysis. The SeeControl management suite provides robust activity reporting, and commands a powerful event and alarm engine for instantaneous exception notification. 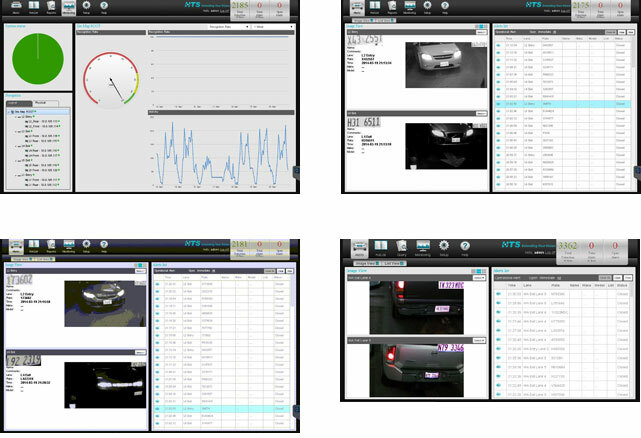 The system installs, configures and administers HTS Vehicle Recognition Imaging Units and monitors device health.